Alongside the AOC vineyards of Touraine, there are plenty of other wine-growing regions to explore: Chinon, Vouvray, Saint-Nicolas de Bourgueil, Bourgueil, Montlouis-sur-Loire, Cheverny, Cour-Cheverny, Valençay, Orléans, Orléans-Cléry and Coteaux du Giennois. 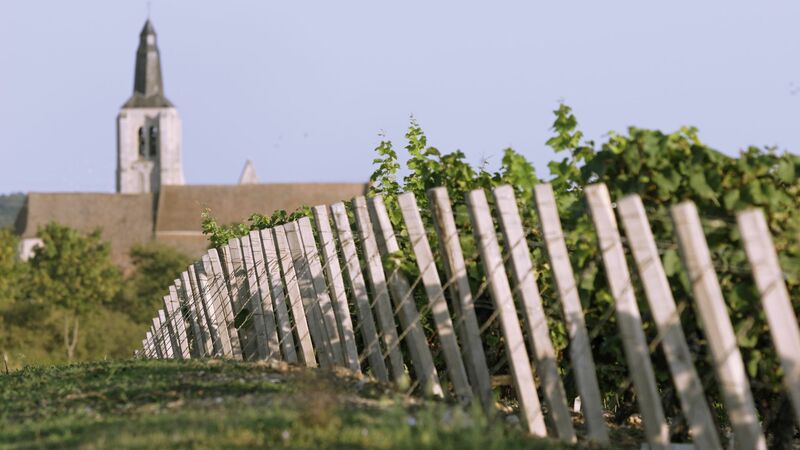 The wine-growing districts of Bourgueil and Saint-Nicolas de Bourgueil, spread over some 2400 hectares on the terraces of the right bank of the Loire, offer exceptional red and rosé wines, all made from Cabernet Franc (or more rarely, Cabernet Sauvignon). You can discover them in the Maison des vins de Bourgueil. The elegant and lively wines of St Nicolas de Bourgueil are also renowned for their suppleness and refinement. The wines of Chinon are well-rounded on the palate, supple and pleasant, but also flavoursome and well-balanced. They are produced on the hillsides overlooking the Loire and Vienne rivers. Chinon is also a proud Medieval city which is overlooked by its majestic Royal Fortress, which has played host to a number of kings and princes. Come and journey through history thanks to its contemporary museum visit. Nearby, discover the Château of Langeais, a refined residence with medieval and Renaissance features, and the charming village of Candes-Saint-Martin, which is listed as one of the "Plus Beaux Villages de France" ("Most beautiful villages in France") situated at the confluence of the Loire and Vienne. At Vouvray and Montlouis-sur-Loire, between the Loire, the Brenne and the Cher rivers, it is white wines which take pride of place: dry, semi-dry, sweet, sparkling and syrupy. The wines are made from a single grape variety, Chenin, one of the most well-known white grape varieties in France and across the world, and which produces some magnificent wines. The trogolodyte dwellings and cellars open for visits reveal the amazing history of the tuffeau stone, used for majestic construction projects. Why not visit the cellar of the Producteurs de Montlouis-sur-Loire to find out more? The wines of Vouvray are mostly made within the troglodyte tunnels and can be discovered every May at the Troglovinum event. Two thirds of the production is fine sparkling wine. They have a good aging potential (10 years or more). Nearby, do not miss the Château of Amboise and its panoramic view of the Loire, or the Château of la Bourdaisière at Montlouis-sur-Loire with its park and gardens; you can even stay at the hotel within the same château. 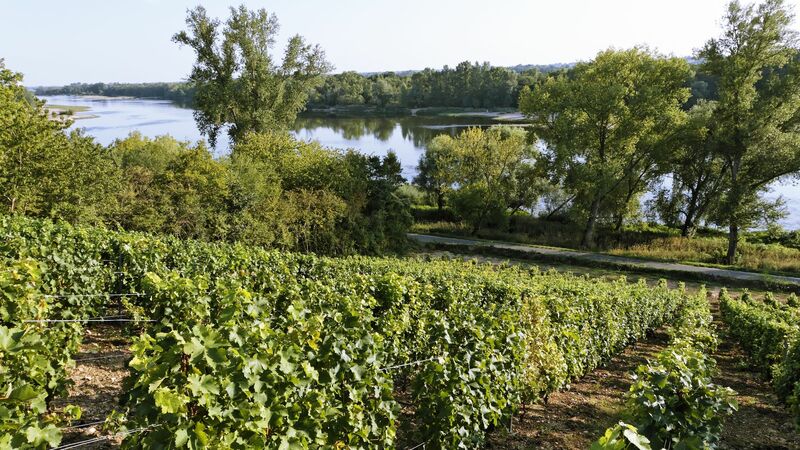 On the banks of the Loire, the Coteaux du Giennois produce light and fruity wines. On offer are reds, rosés and whites. Packed with history and interesting buildings, Gien offers an exciting outing with themed visits and art workshops (mosaics, earthenware painting etc.). 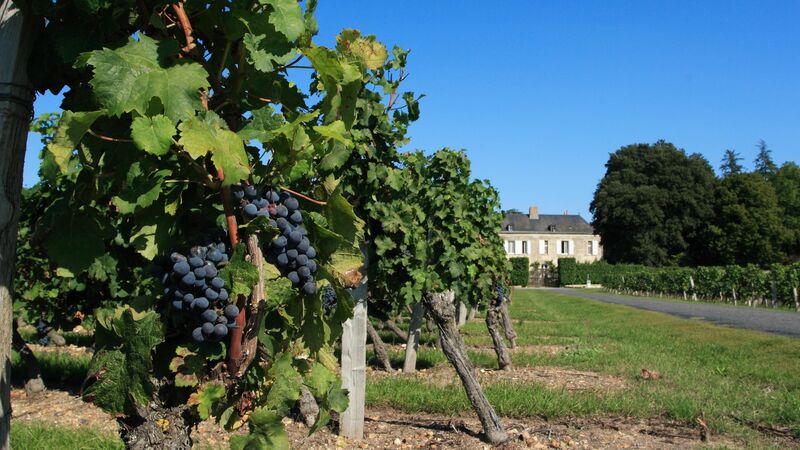 The vineyards of Valencay are also well worth a visit, situated close to Berry, Touraine and Sologne. The red wines, reminiscent of red fruits and spices, are made from a blend of Gamay, Pinot Noir and Côt, as are the rosés. These go perfectly with the goat's cheese of the same name. Enjoy this trip to discover Talleyrand's emblematic castle, the Château of Valençay. 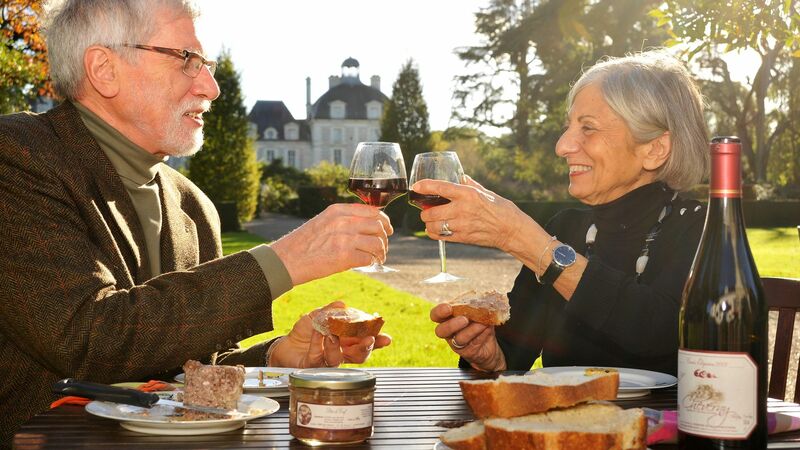 The Cheverny AOC produces fine, fruity wines which include red, white and rosé. Most are a blend of different grape varieties: Gamay and Pinot Noir for the reds and rosés, and Sauvignon, Chardonnay and Menu Pineau for the whites. The wines of Cheverny are for their part exclusively white and dry, made from a single grape variety called Romorantin, for which the Cour-Cheverny appellation retains exclusive use. This varietal, introduced in 1519 by King Francis I, is planted near the castle of Romorantin where his mother, Louise de Savoie, lived. Both can be tasted at the Maison des vins at the entrance to the Château of Cheverny. Orléans also has its AOCs: planted on the banks of the Loire, its vineyards offer light and thirst-quenching wines. The main grape of its red and rosé wines is the Pinot Meunier, while Chardonnay is used for the whites. Lying close to the basilica of Cléry-Saint-André, the vineyards of Orléans-Cléry produce reds made exclusively from Cabernet Franc.